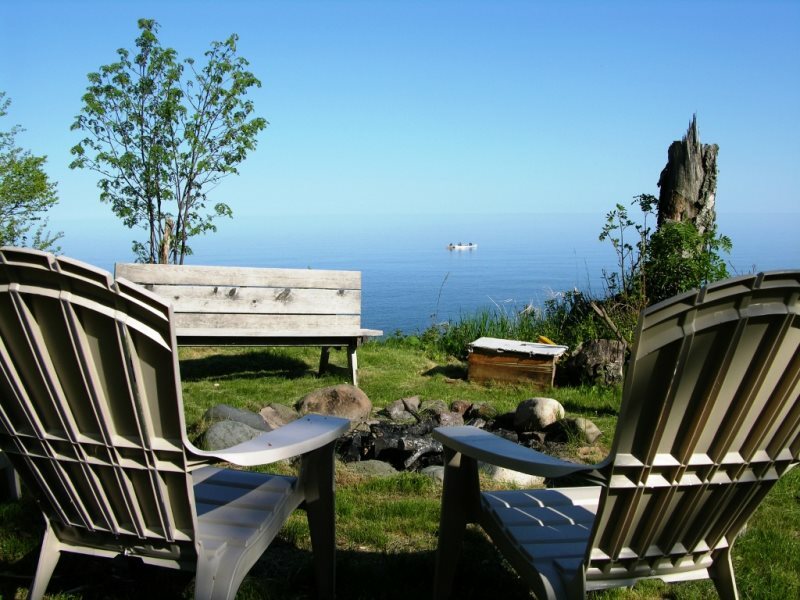 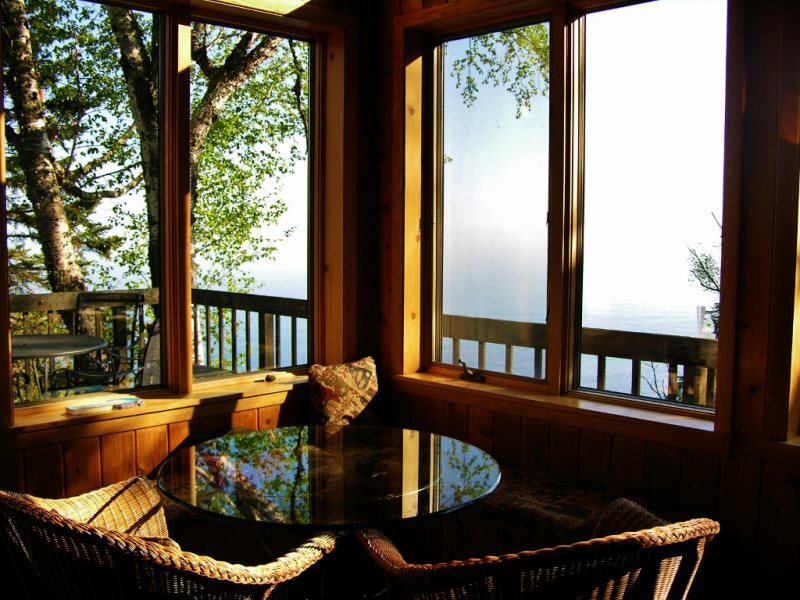 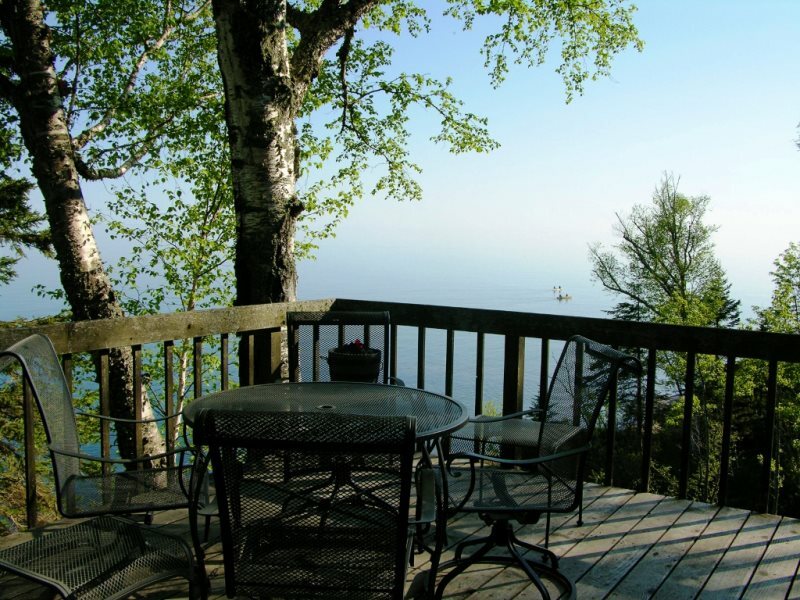 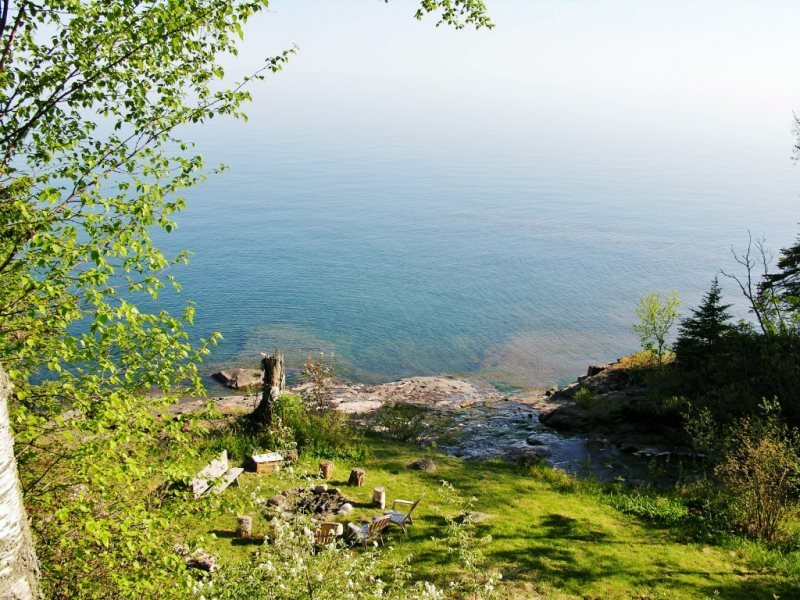 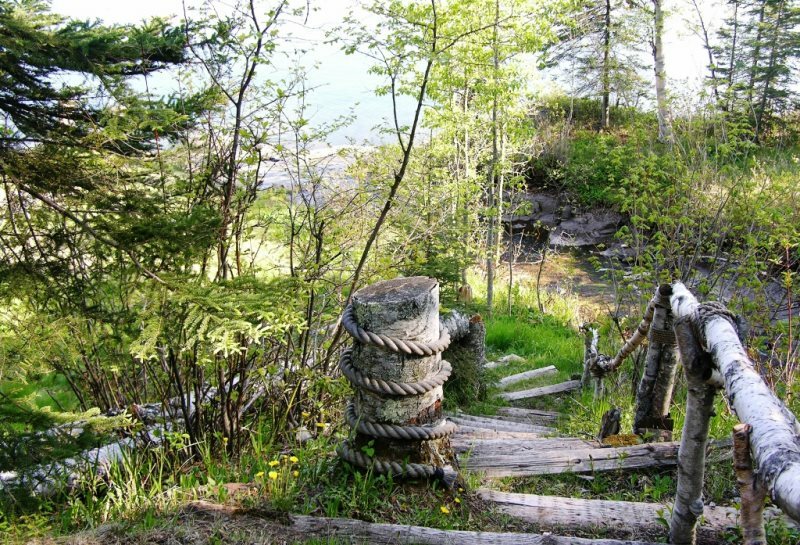 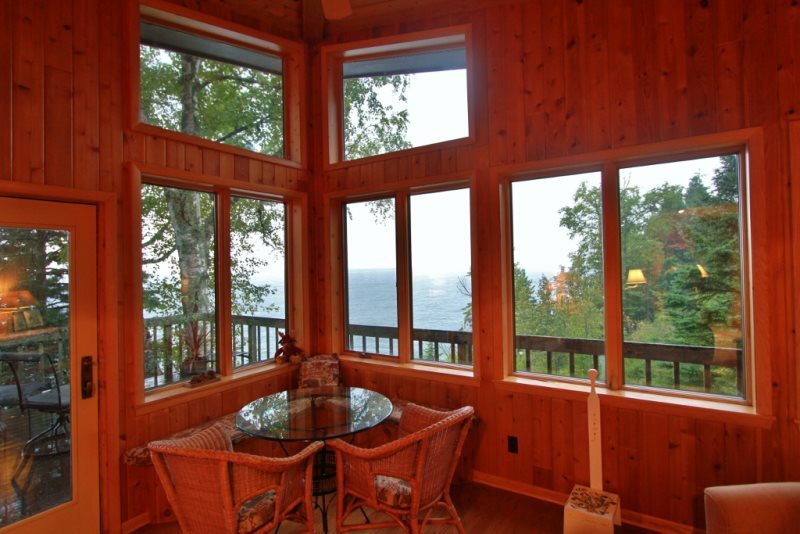 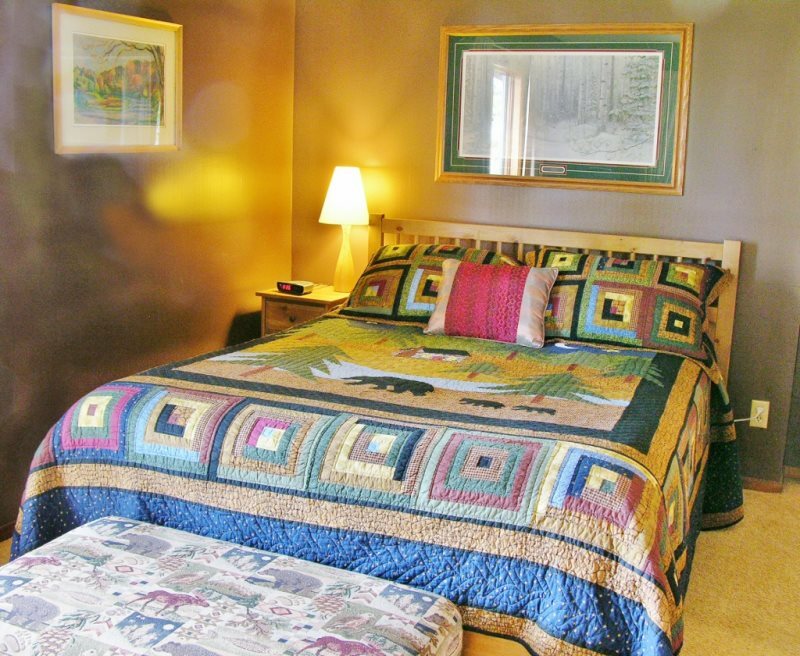 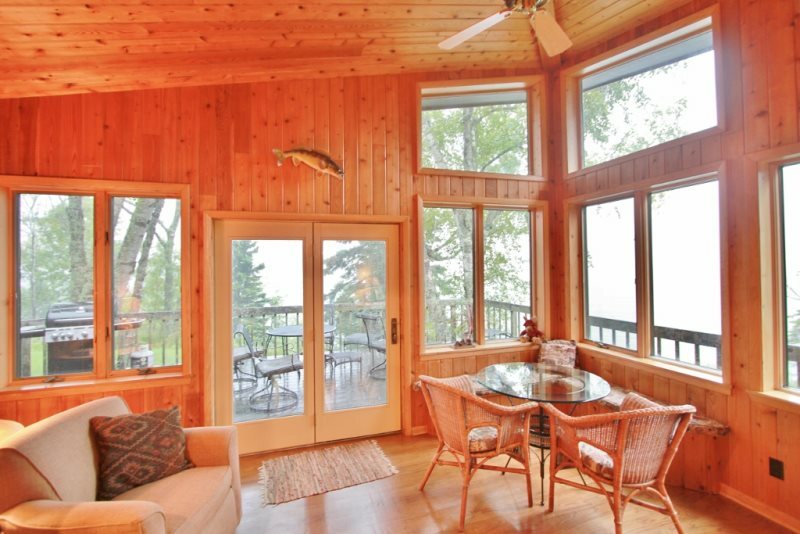 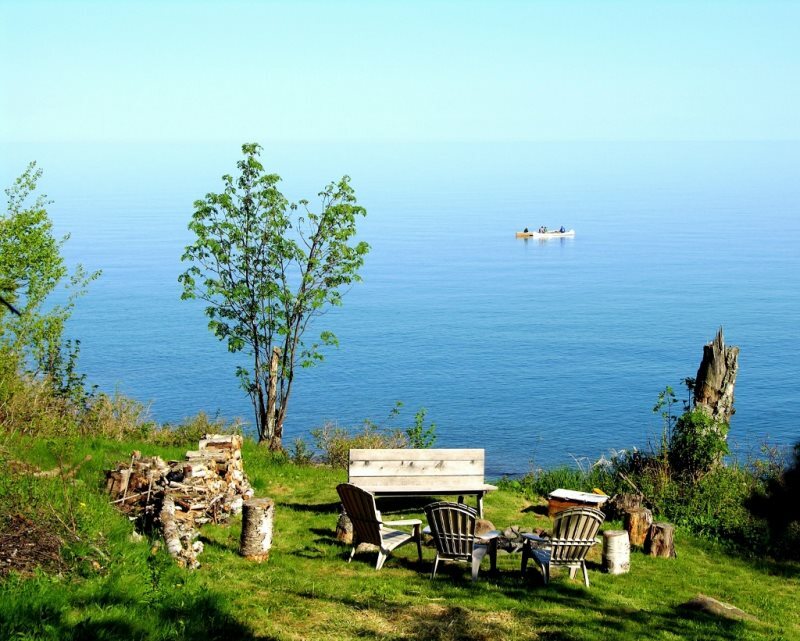 The Lutsen House is the perfect Lake Superior getaway for that special retreat - whether one couple or two, a group of friends or a family. 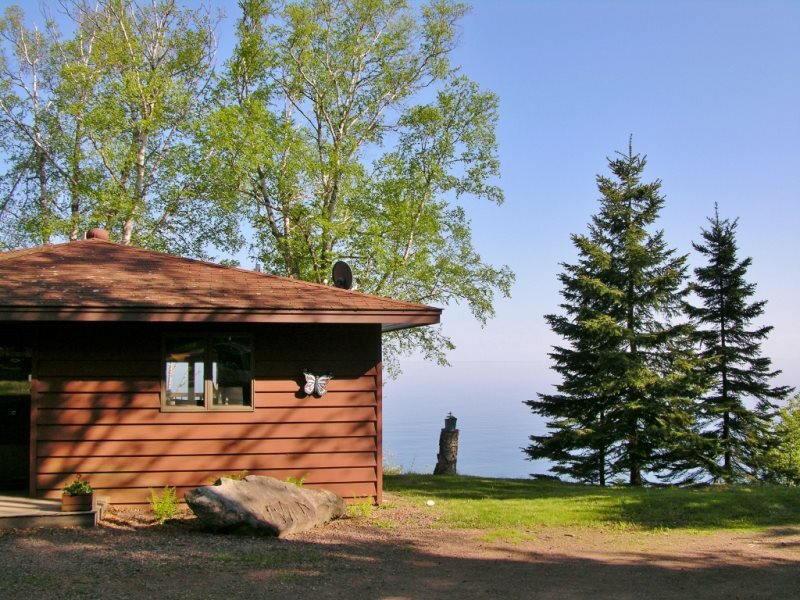 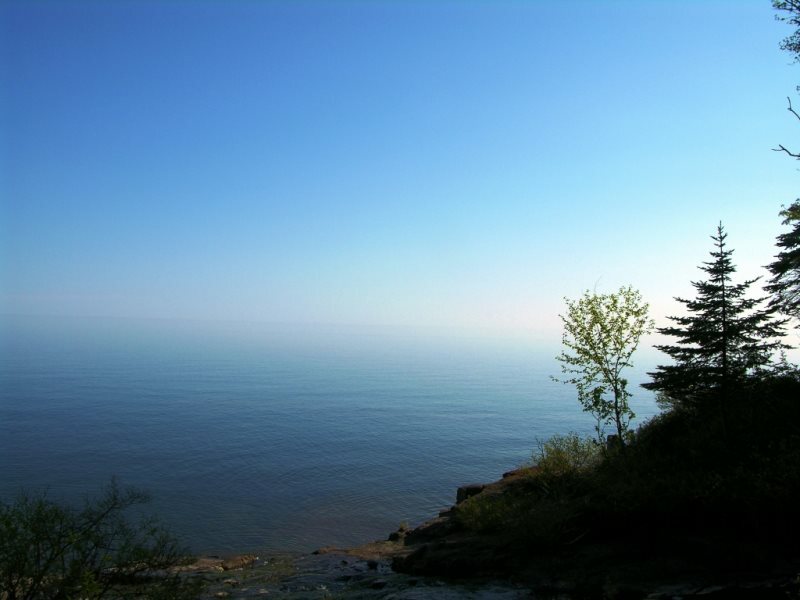 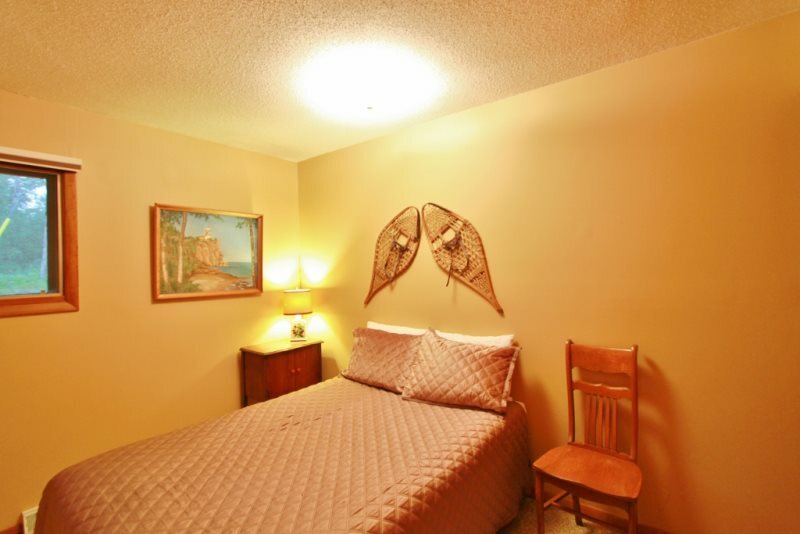 Located right on the shoreline of Lake Superior, you will experience a sun-rise to sun-set landscape. 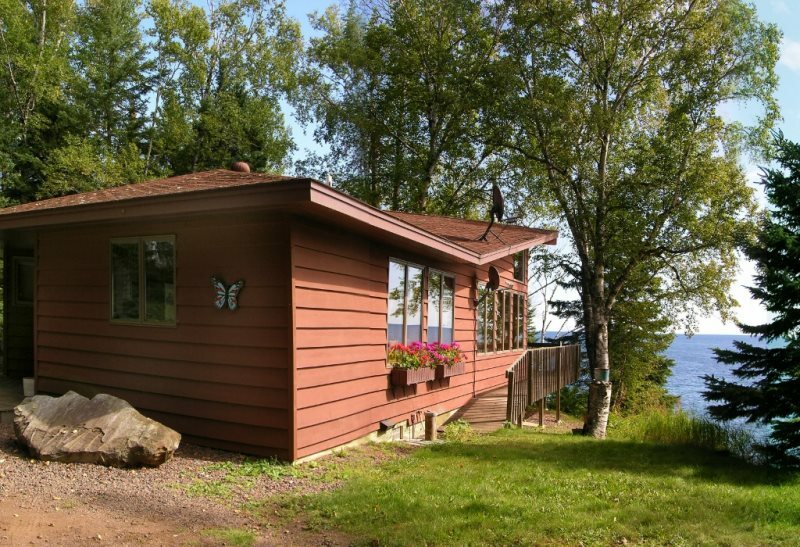 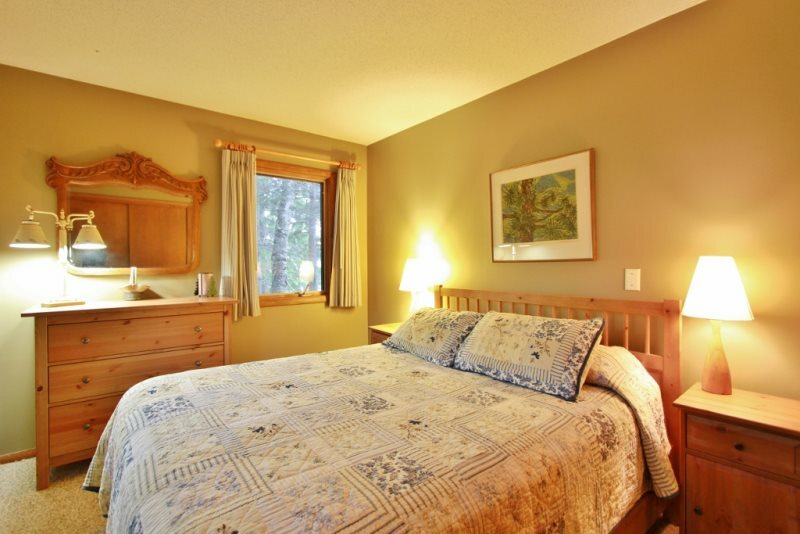 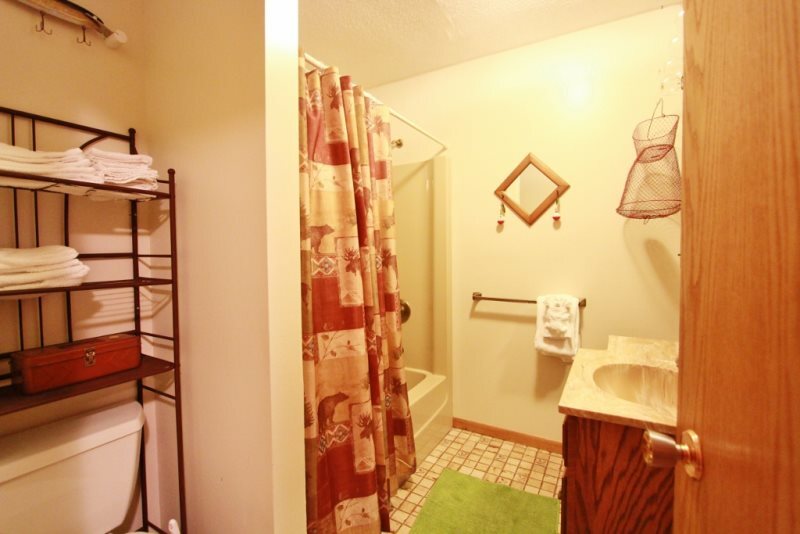 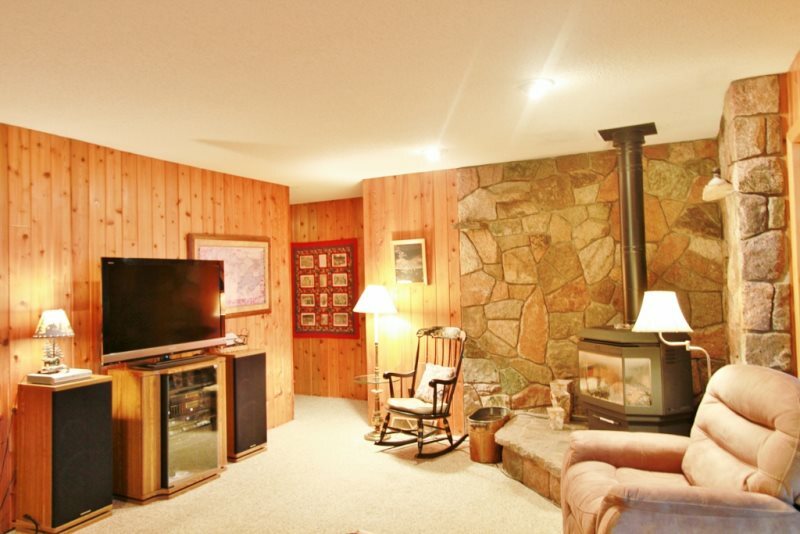 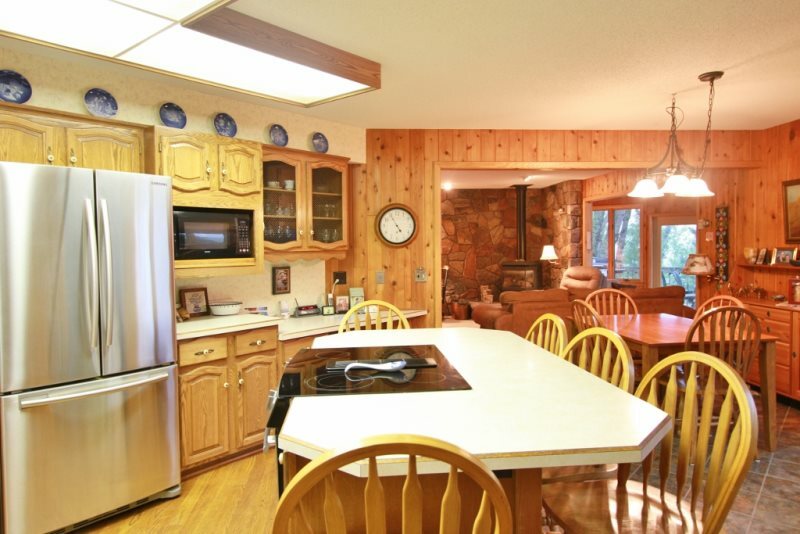 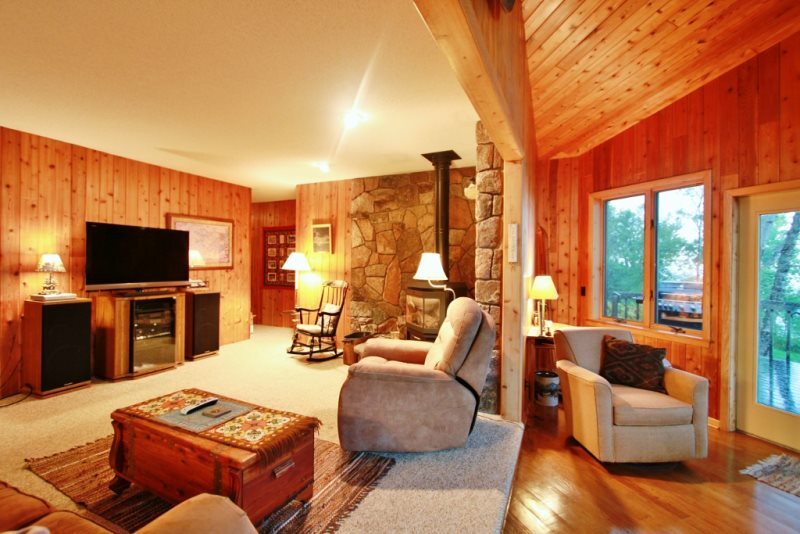 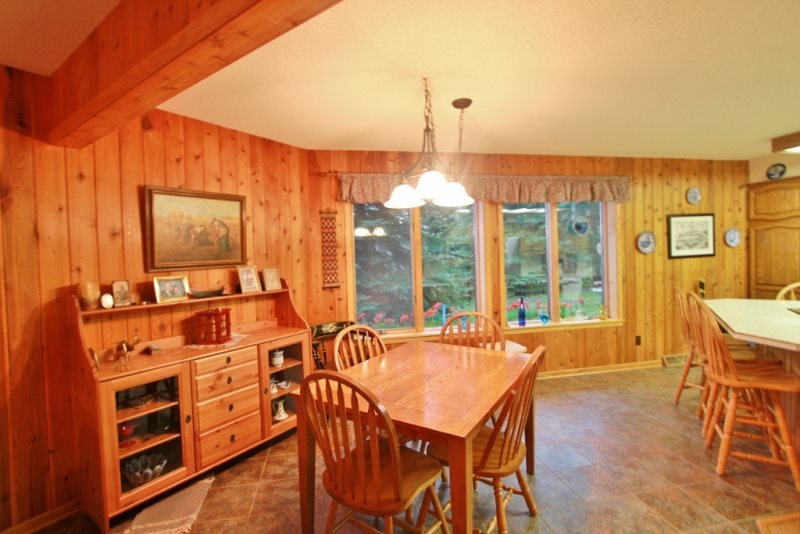 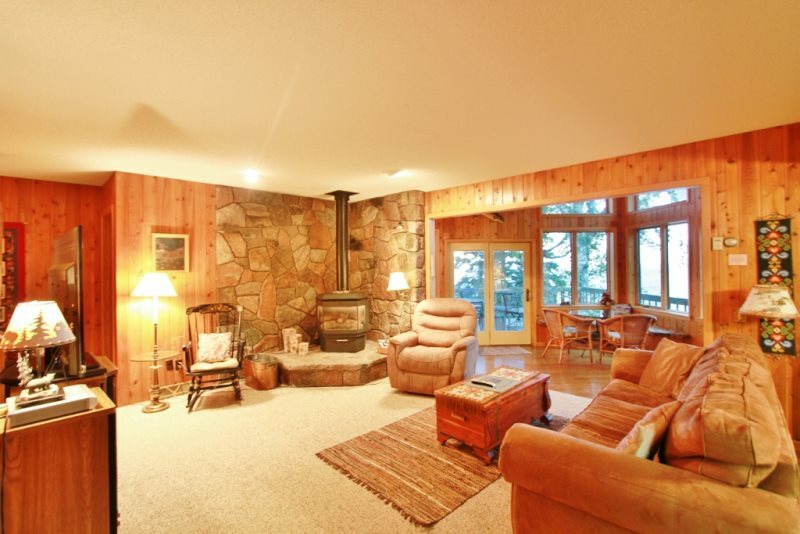 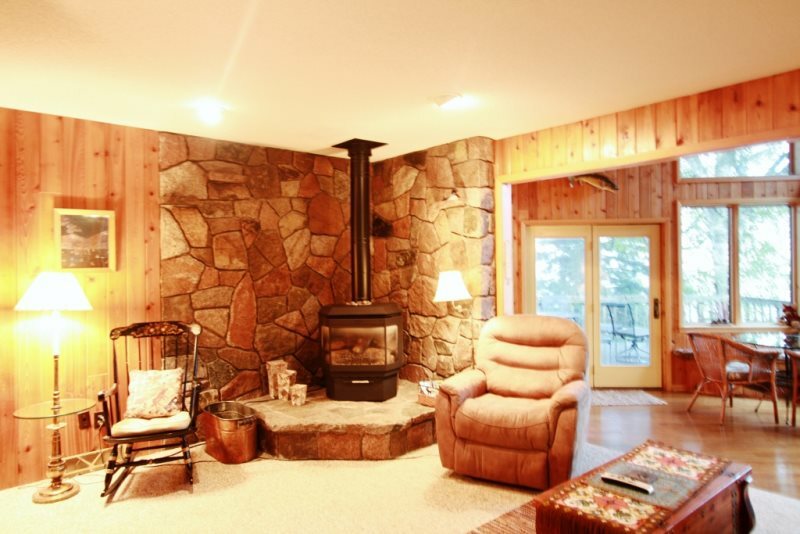 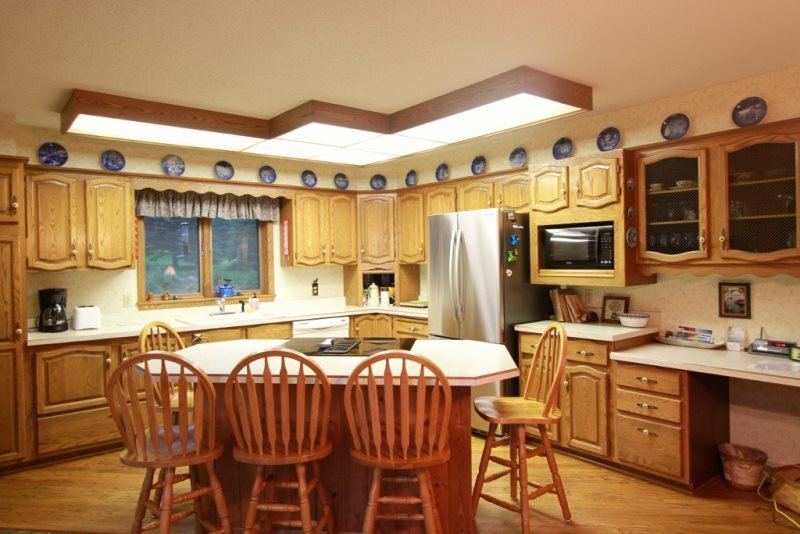 The Lutsen location makes this special home convenient for year round outdoor activities Lutsen is known for. 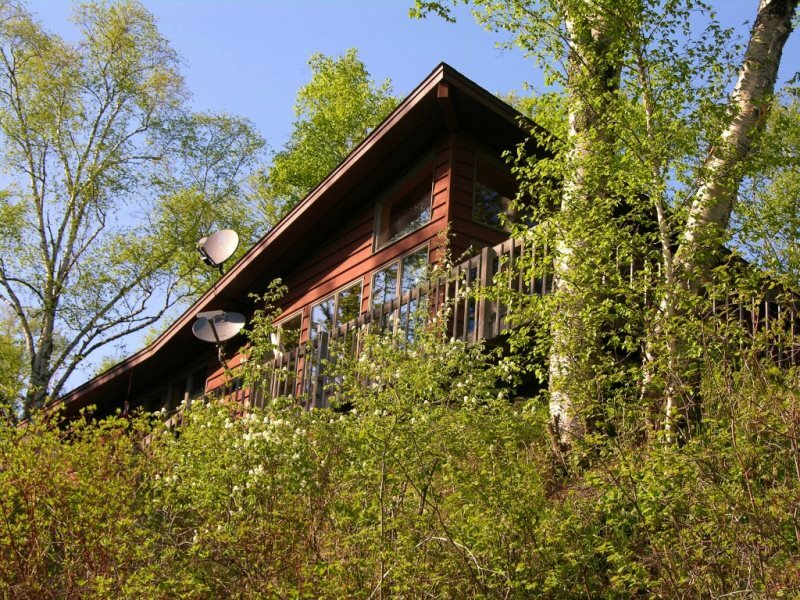 Three bedrooms, a comfortable dining and rec area - complete with fireplace and year round sun room provides for a wonderful setting .